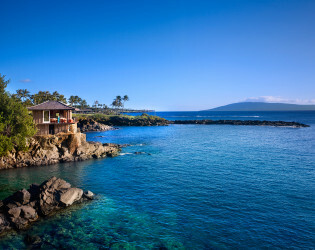 Crack those coconuts, slather on your sunscreen and head to the magnificent Montage in Maui. 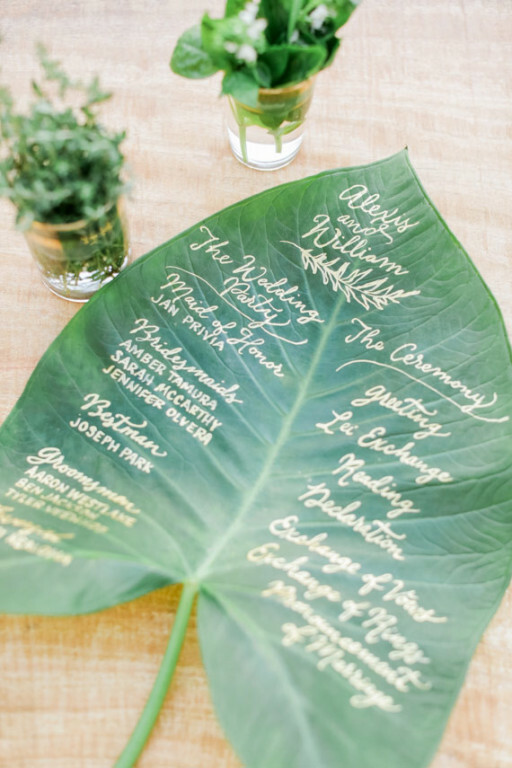 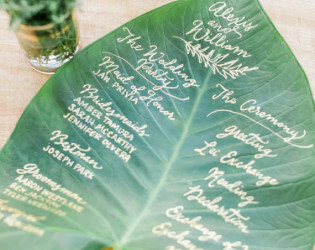 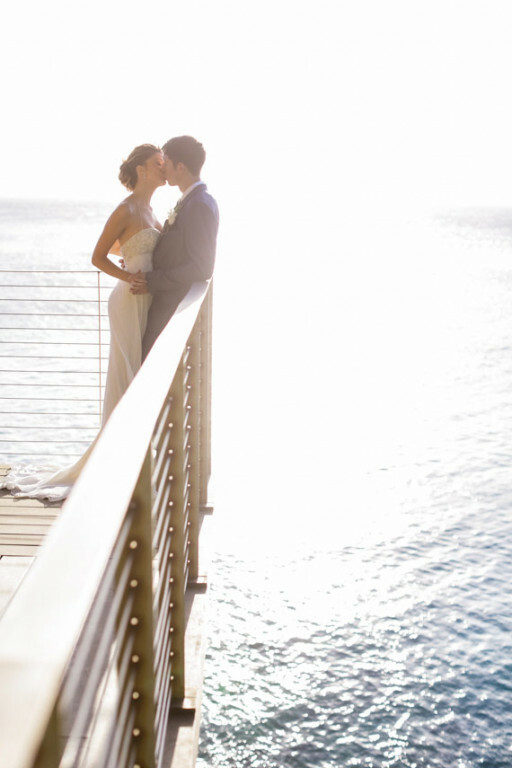 You'll be chanting "Hana hou" after you kick-off any wedding weekend at Kapalua's Cliff House. Floor-to-ceiling windows frame spectacular ocean views and stunning sunsets at this vibrant venue nestled on the cliffs of Namalu Bay. 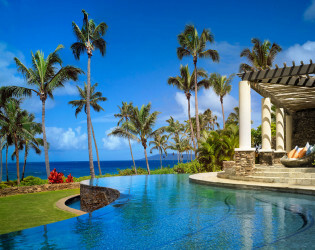 Or go for a gorgeous round of golf with the guys or congregate in the cascading pools to the Pacific with your pals. Stunning Pacific views, a majestic oceanfront setting and pristine sand beaches lay the groundwork for memorable events and productive meetings. 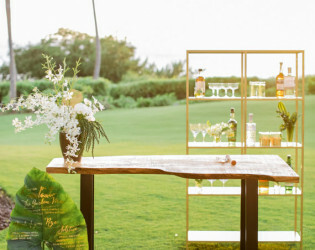 Montage Kapalua Bay enhances the natural beauty with lushly landscaped outdoor venues, intimate private dining spaces and our Cliff House, a Kapalua landmark, where events flow from the charming interiors to a wraparound lanai perched over the sea. 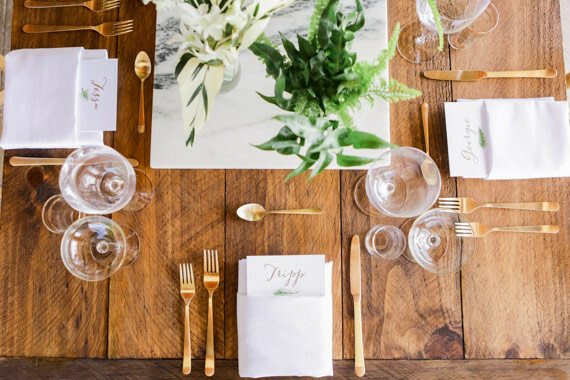 Our established service gratuity is 22% and is taxable, which is automatically added to all private group food and beverage functions. 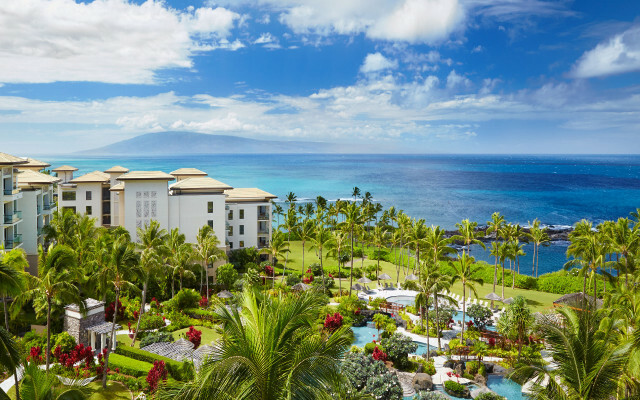 Currently, all room rates are subject to a 9.25% transient accommodation tax and 4.167% sales tax. Food and beverage and all other resort purchases are subject to a sales tax of 4.167%. All taxes and service charges are subject to change. Steps from the Pacific Ocean, our 50 expansive luxury suites, ranging from 1,250 to 4,000 square feet, feature resort and ocean view lanais, which are perfect for watching the sun slip past the horizon or savoring a refreshing sea breeze. 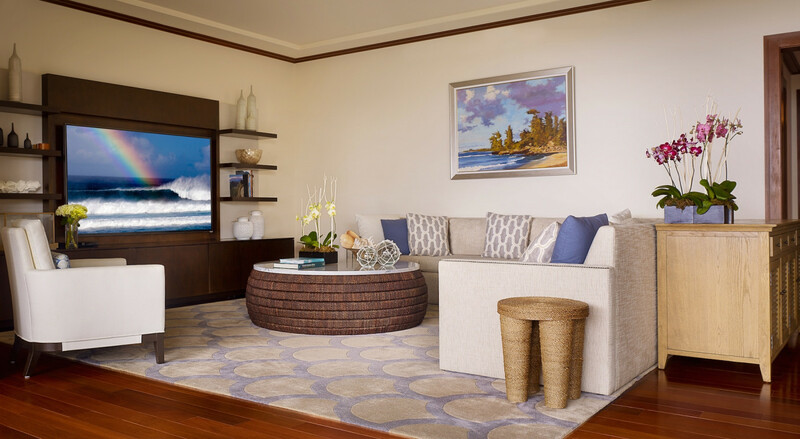 With a separate living room, full gourmet kitchen, and expansive living space, our suites offer guests a true sense of home. Additional options allow you to combine suites to create an idyllic haven when traveling with staff, colleagues, friends or extended family. 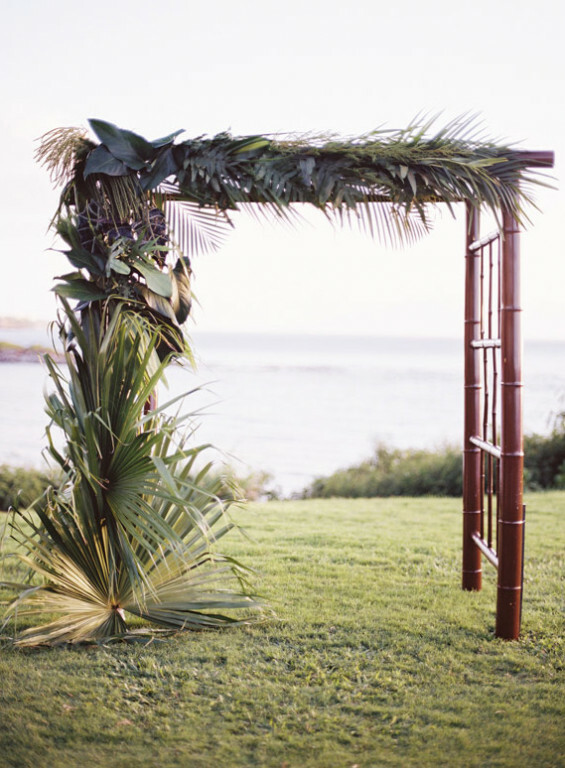 Enjoy Hula lessons with Silla or Cultural Advisor. 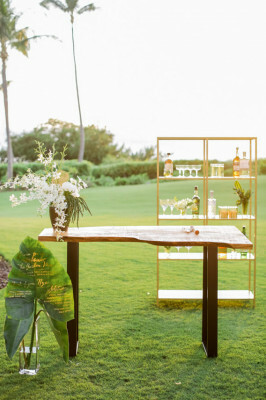 Don't miss Happy Hour at Sunset Bar, daily sunset specials. Montage Kapalua Bay celebrates art and artisanship in many forms, from architecture and local art to culinary and spa offerings, all inspired by the rich surroundings and culture of Hawaii. 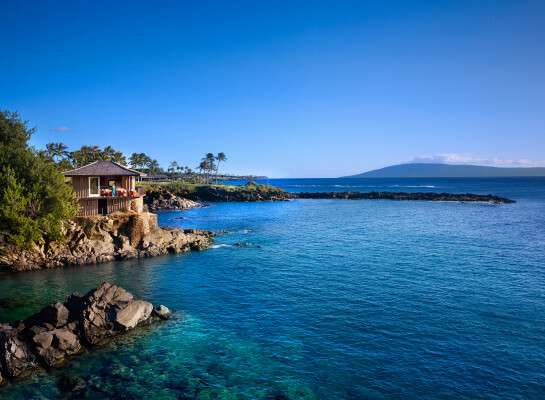 Set beachfront atop picturesque Kapalua Bay, the 24 acre-resort features Montage branded residences and the introduction of an intimate 50 suite Montage resort which opened in June 2014. 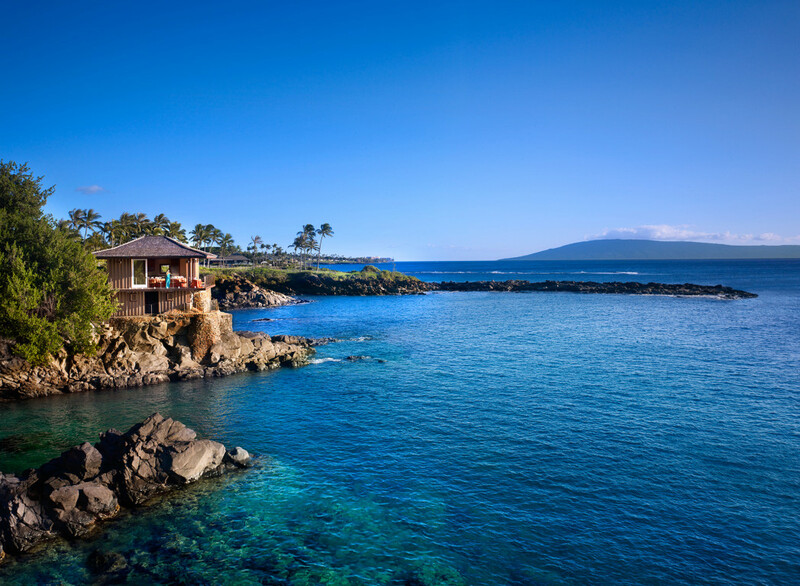 Situated on a legendary oceanfront location, which was once the site of The Kapalua Bay Hotel, Montage Kapalua Bay offers access to the best of Maui. 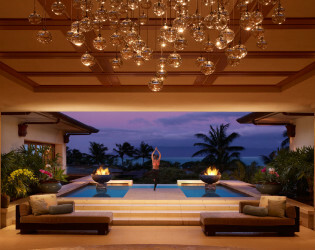 Guests experience a blend of relaxation and rejuvenation with every detail celebrating the richness of Hawaiian culture. 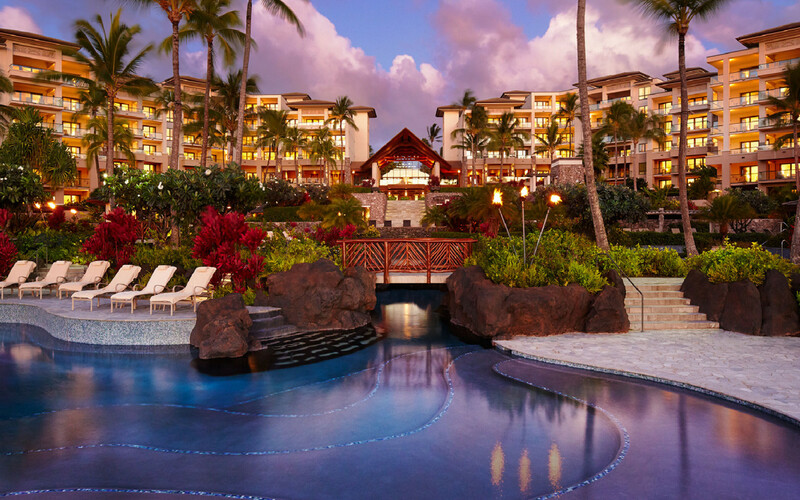 Lasting memories can be made while relaxing by the multi-tiered lagoon pool which cascades down the center of the resort, or while dining on island-inspired cuisine in one of the resort’s restaurants or lounges. 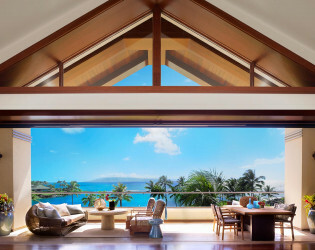 Comfortable all-suite accommodations are a resplendent retreat in themselves, with spacious living rooms, large private lanais, fully equipped kitchens, elegant master suites and luxurious bathrooms. 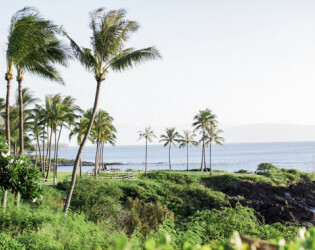 On a lush green peninsula surrounded by gently lapping waves, The Point offers the ultimate connection to the sea. 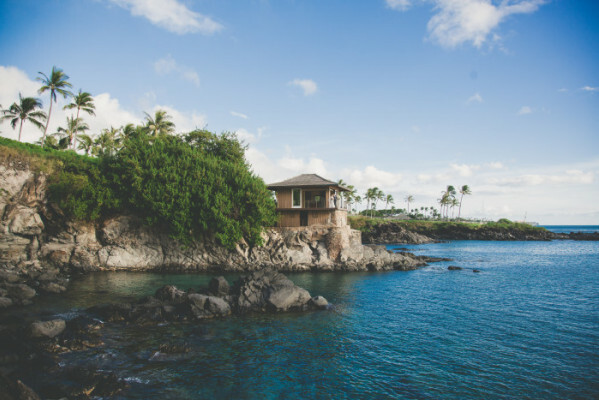 Nestled among the rugged cliffs of Namulu Bay, the Cliff House offers uninterrupted views of the Pacific Ocean, Moloka’i and Lana’i islands. 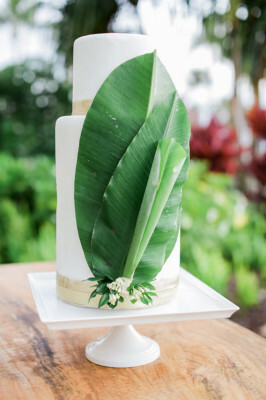 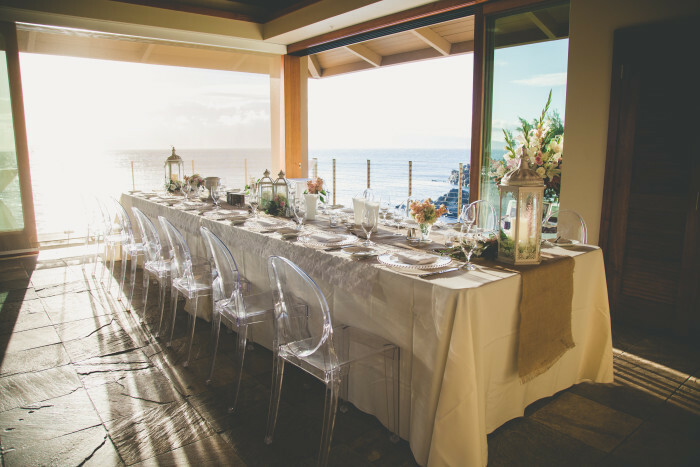 Treasured by locals for generations, this Kapalua landmark is an intimate venue perfect for weddings, rehearsal dinners or any special event. 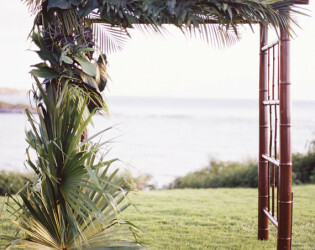 Pacific Lawn looks out on the ocean, but its setback position also provides dramatic coastline views. 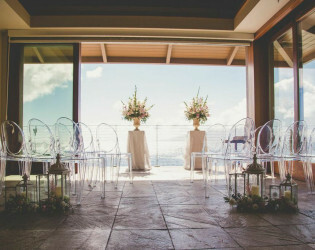 Sunset Room provide idyllic settings for ceremonies, receptions and more. 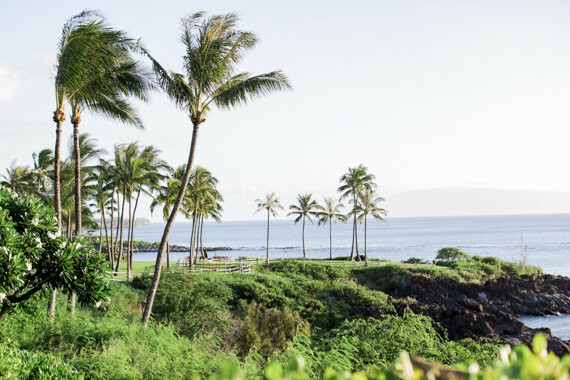 Framed by swaying palms, the view includes legendary Kapalua Bay as well as the resort’s gardens, meandering lagoons and cascading waterfalls. 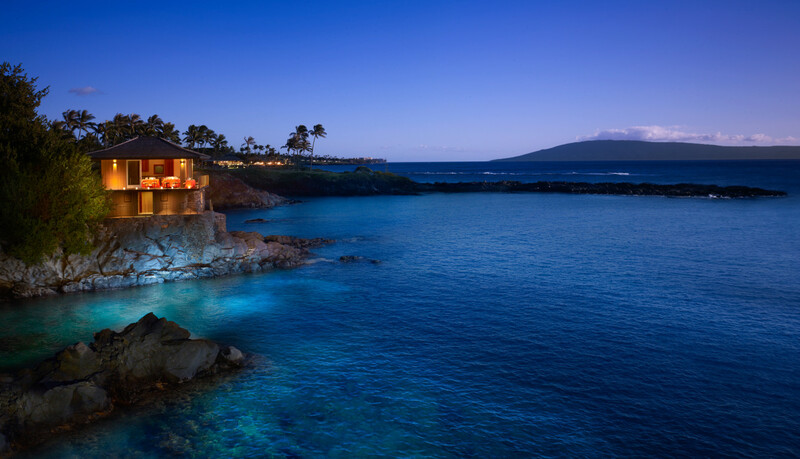 Cane & Canoe offers its guests a window into the Hawaiian soul – both past and present. 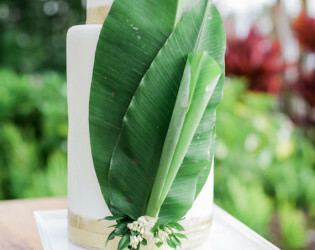 Here, in this historically rich locale, locals and travelers come together, savoring creative, modern cuisine that celebrates Hawaii’s diverse cultural influences while showcasing its freshest, locally sourced ingredients. 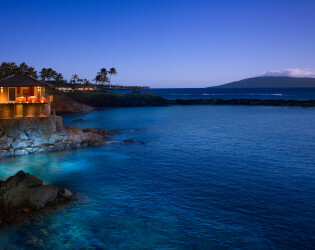 Sunset Patio - Relax and enjoy the best in local cuisine and tropical cocktails poolside while overlooking picturesque Kapalua Bay. 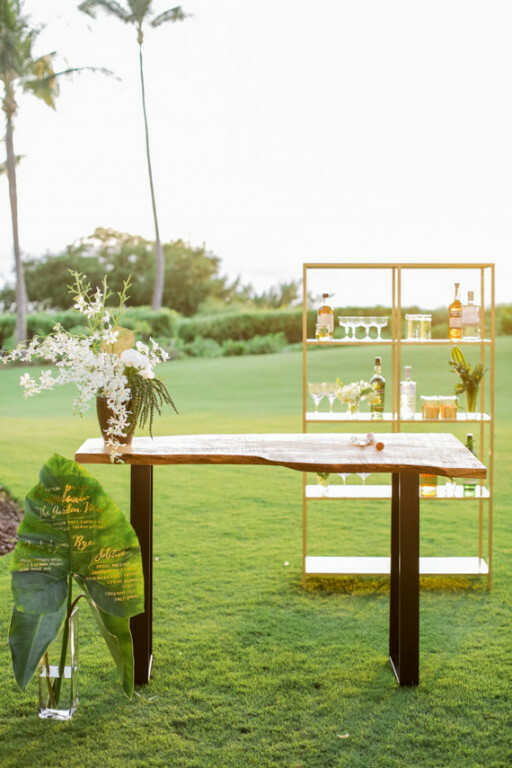 Featuring some of the best sunsets in all of Hawaii, the Sunset Patio offers lite fare as well as a full menu of island inspired cuisine to complement our authentic Hawaiian drink list. 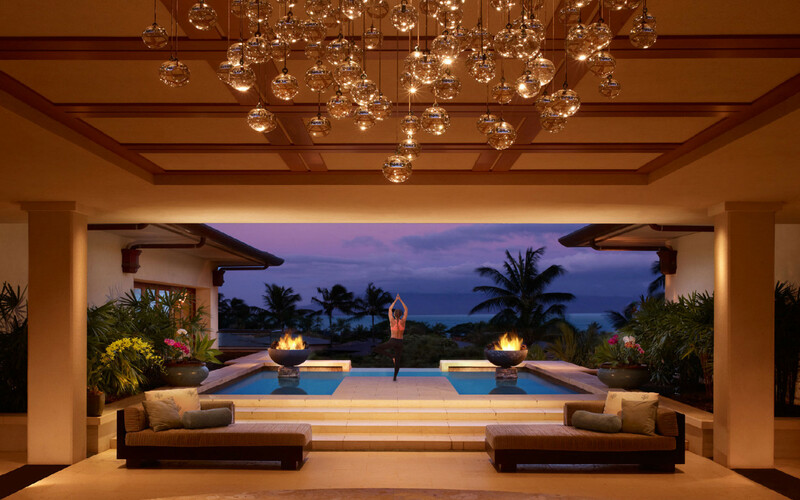 There is no better place to enjoy casual time with family and friends. 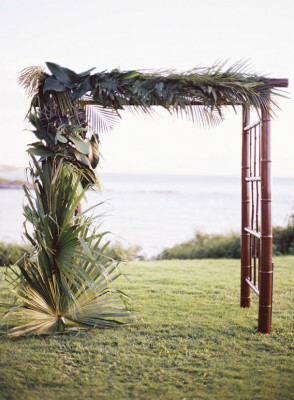 LVL Events based in Maui & California designed the ceremony area on The Point Ceremony lawn overlooking the ocean. 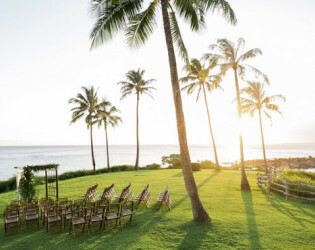 The 24 acre beachfront resort has many venue options both indoors and outdoors. 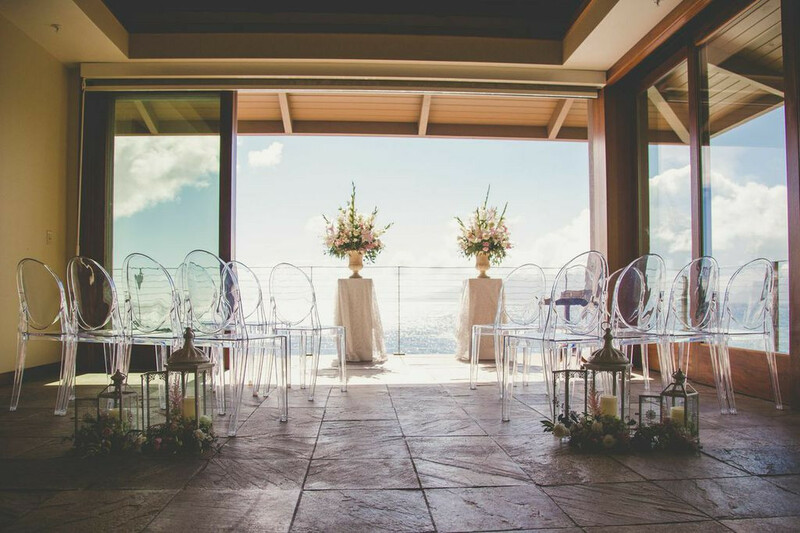 The Cliff House has been completely renovated, and is now used as a historic and unparalleled venue for private events on Maui. 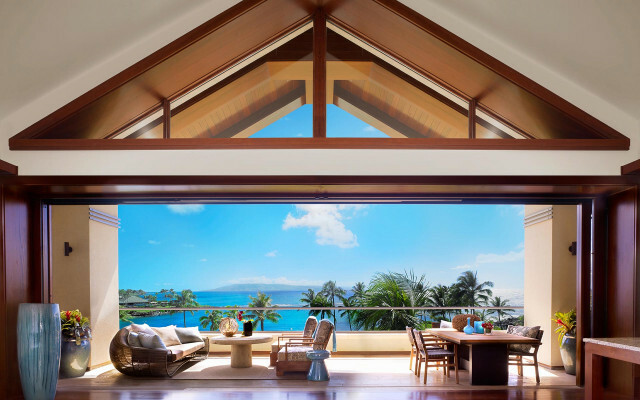 The floor-to-ceiling windows frame the spectacular ocean views and evening sunsets. 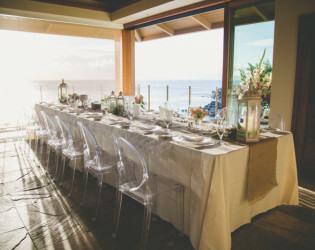 This intimate venue is nestled on the cliffs of Namalu Bay ideal for weddings, rehearsal dinners, wine dinners, corporate events or casual barbecues. 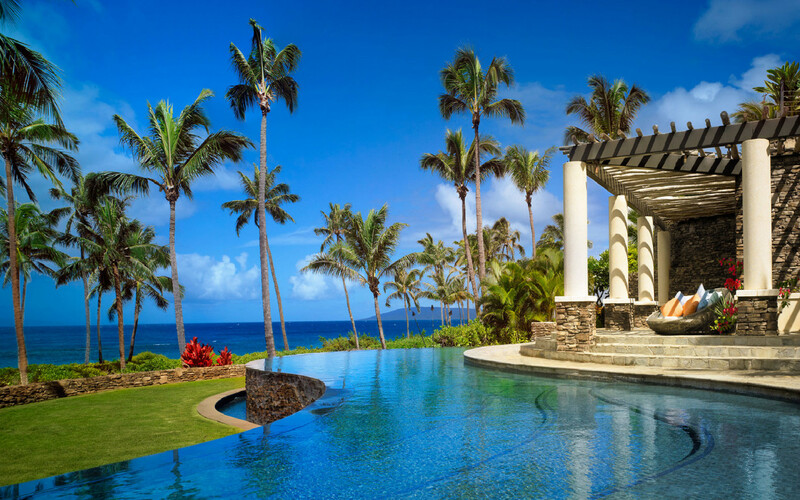 Set beachfront atop picturesque Kapalua Bay, the 24 acre-resort features Montage branded residences and the introduction of an intimate 50 suite Montage resort. 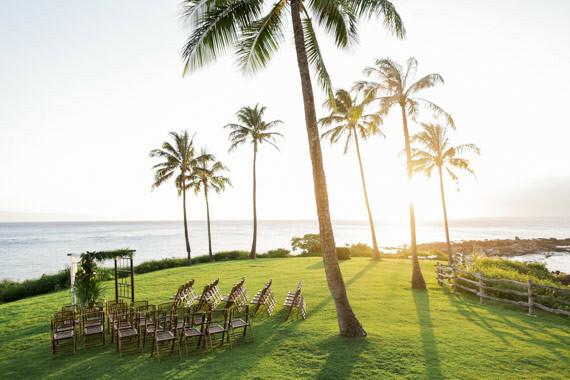 Stunning Pacific views, a majestic oceanfront setting and pristine sand beaches lay the groundwork for memorable events and productive meetings. 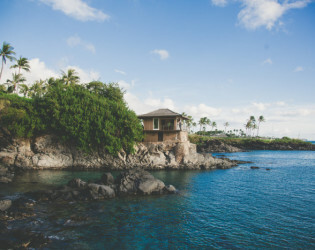 Originally built in 1940, the Kapalua Cliff House was once a facility for the managers of the historic Honolua Plantation. 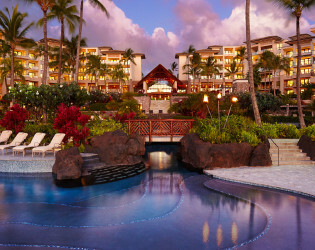 Relax by the multi-tiered lagoon pool which cascades down the center of the resort. 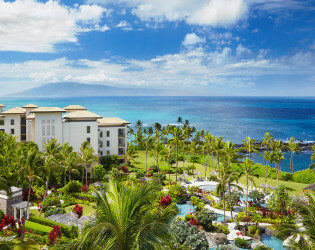 Situated on a legendary oceanfront location, which was once the site of The Kapalua Bay Hotel, Montage Kapalua Bay offers access to the best of Maui.